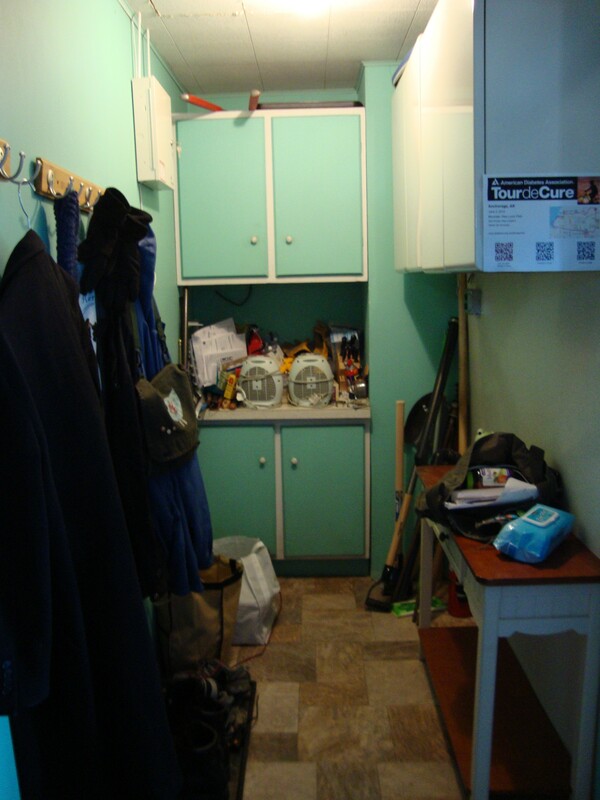 You are currently browsing the daily archive for April 23, 2012. 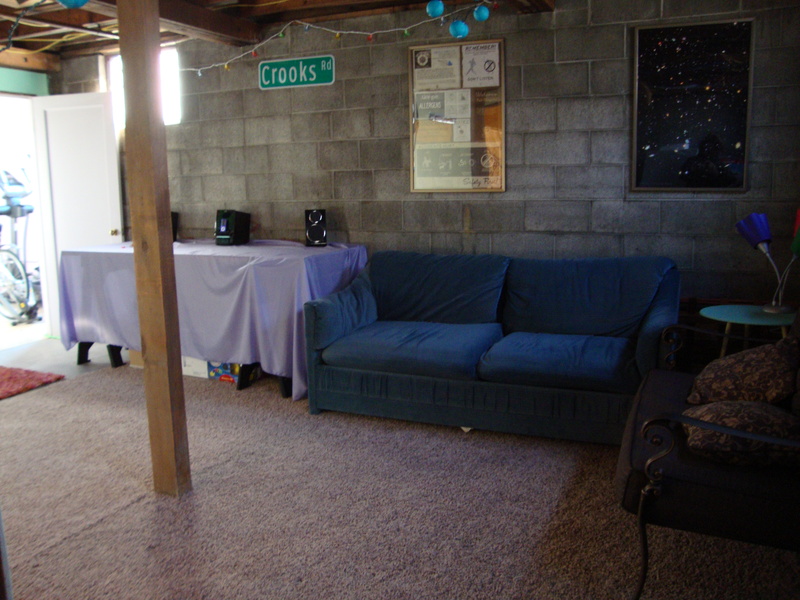 We had a bunch of friends over for a fundraiser-party, to benefit our Tour de Cure ride for diabetes research. 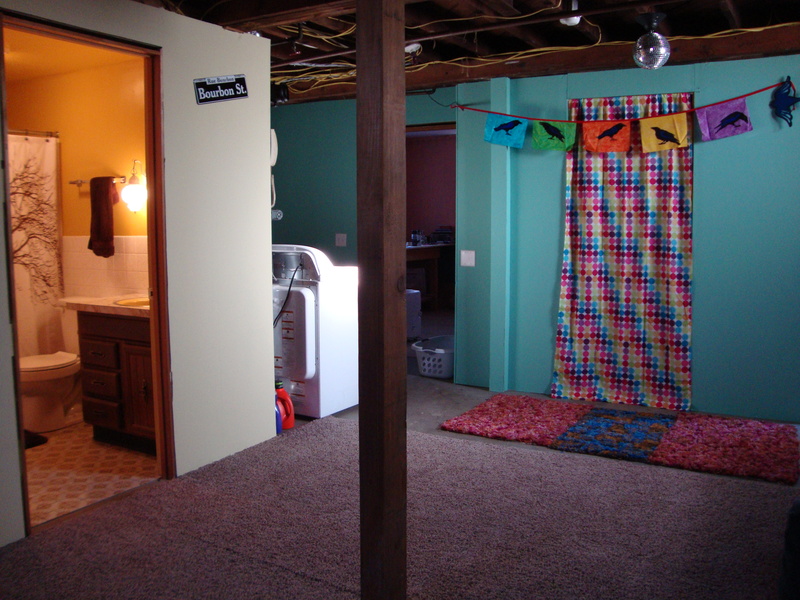 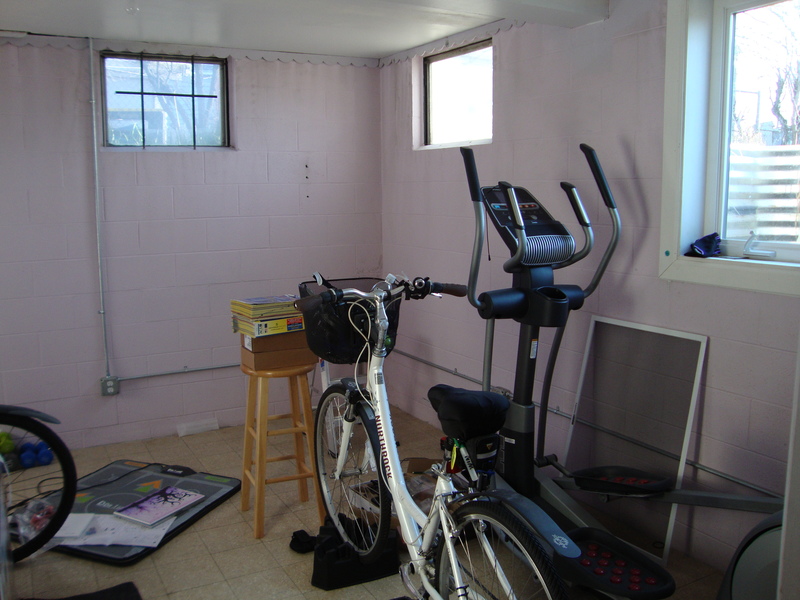 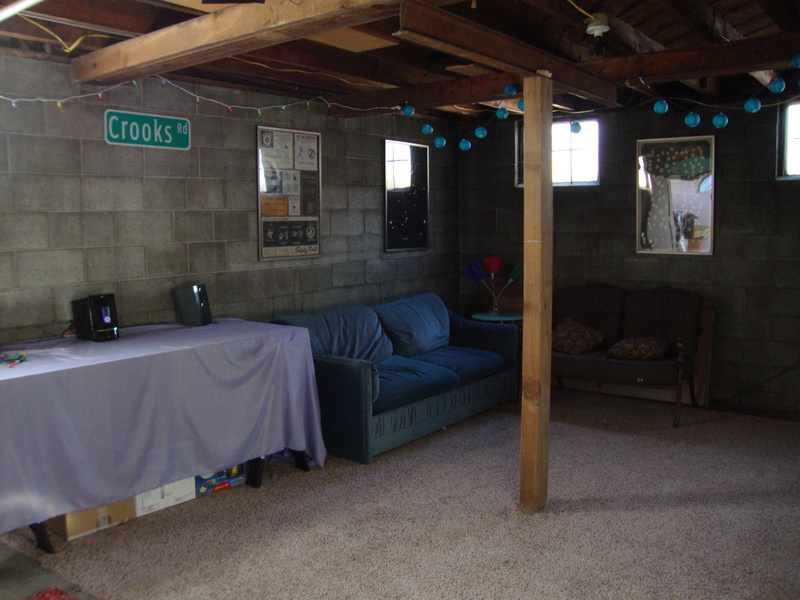 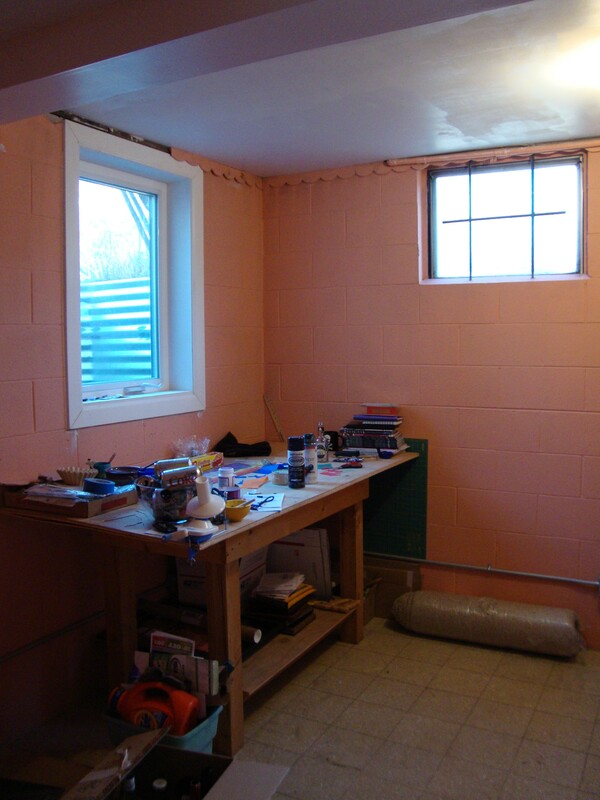 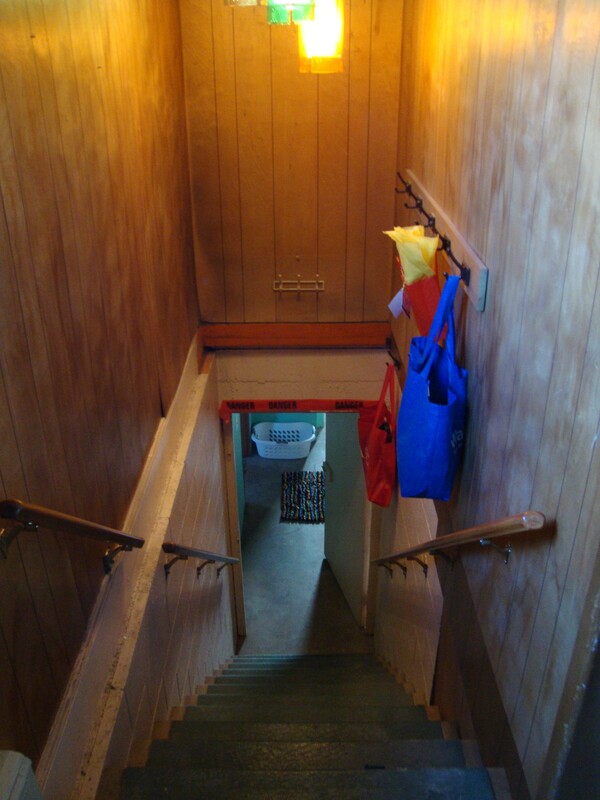 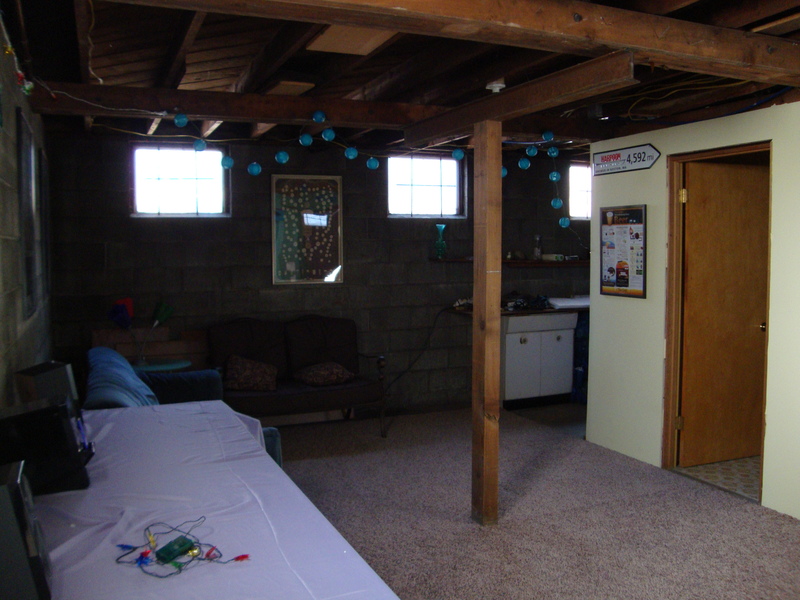 To that end, we spend most of the previous week cleaning and decorating the basement. 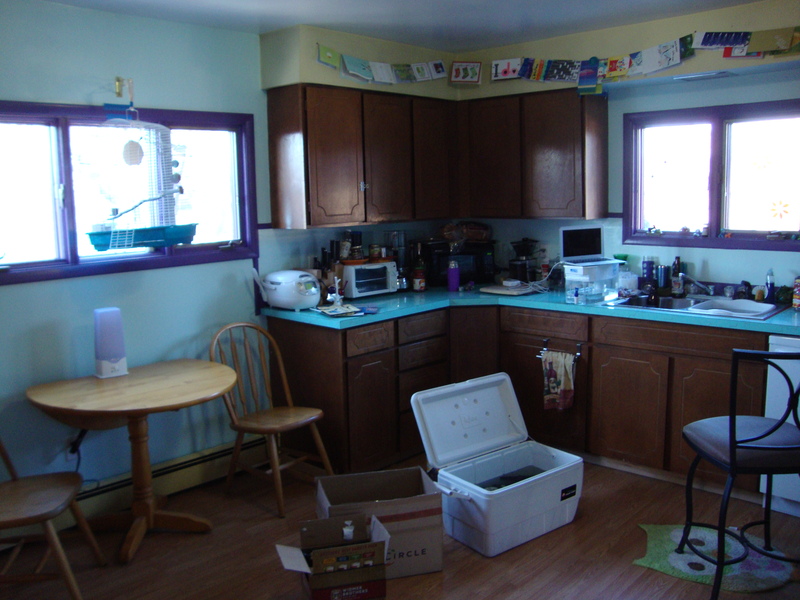 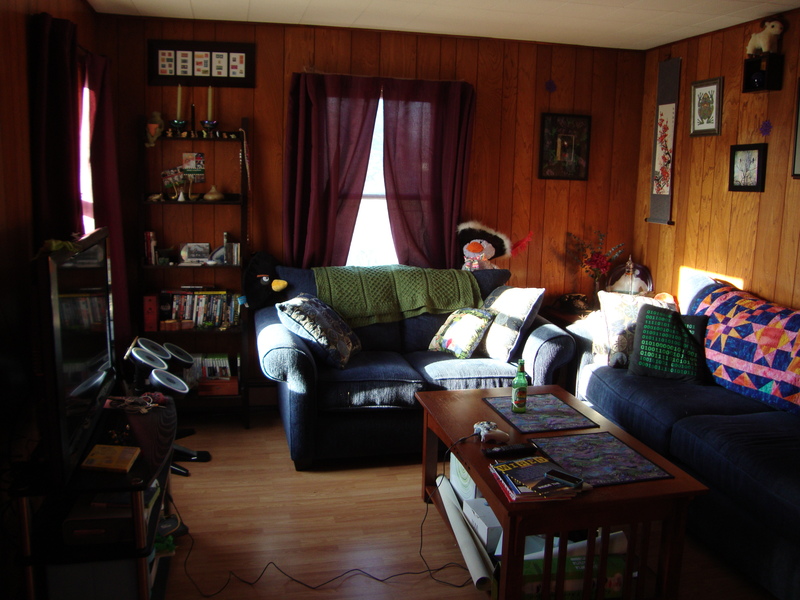 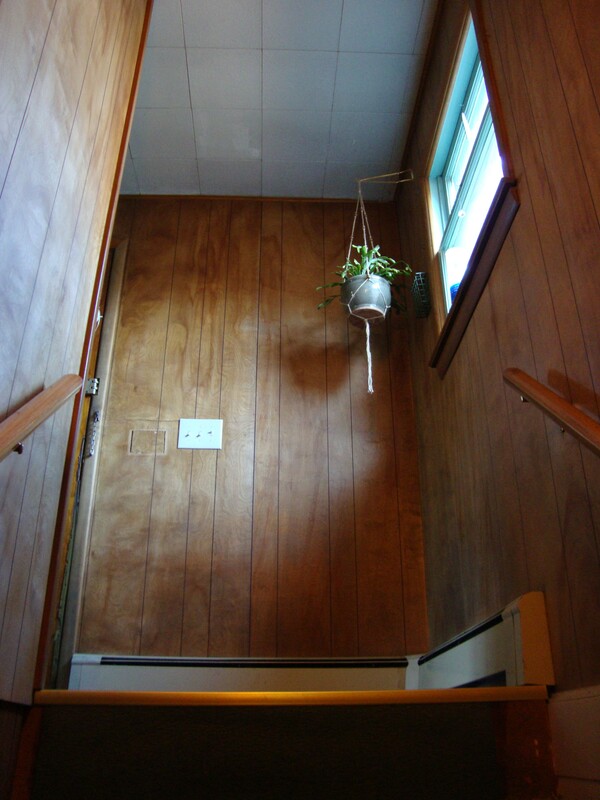 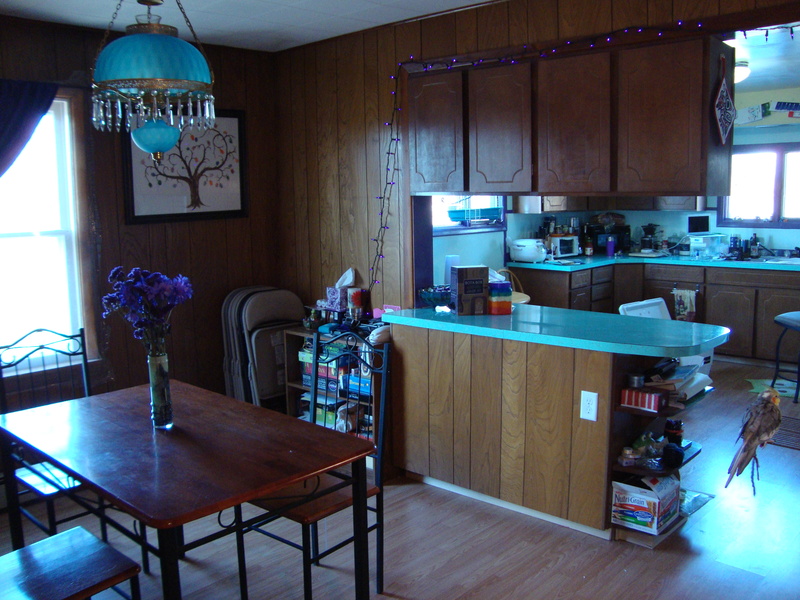 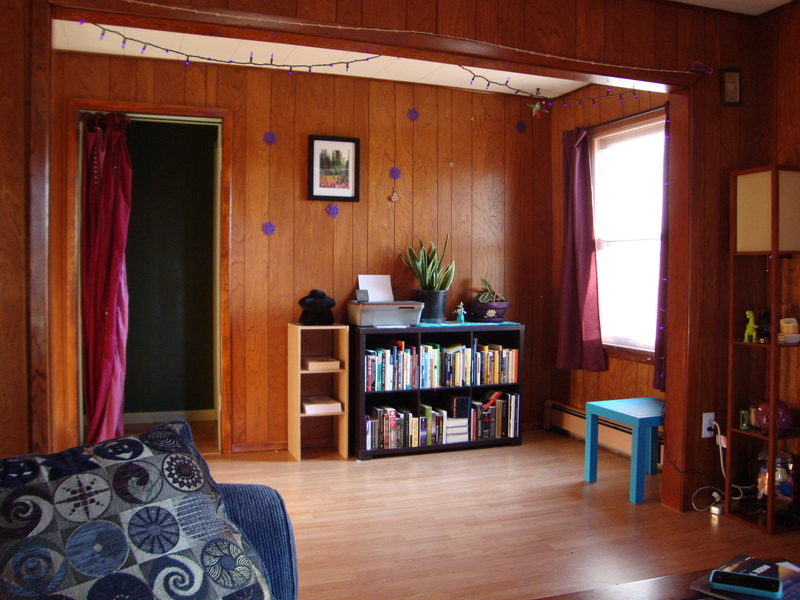 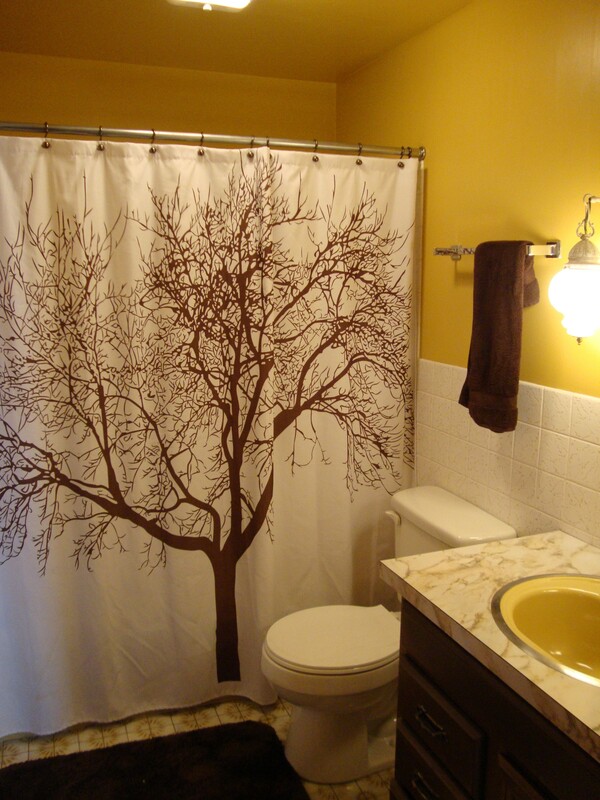 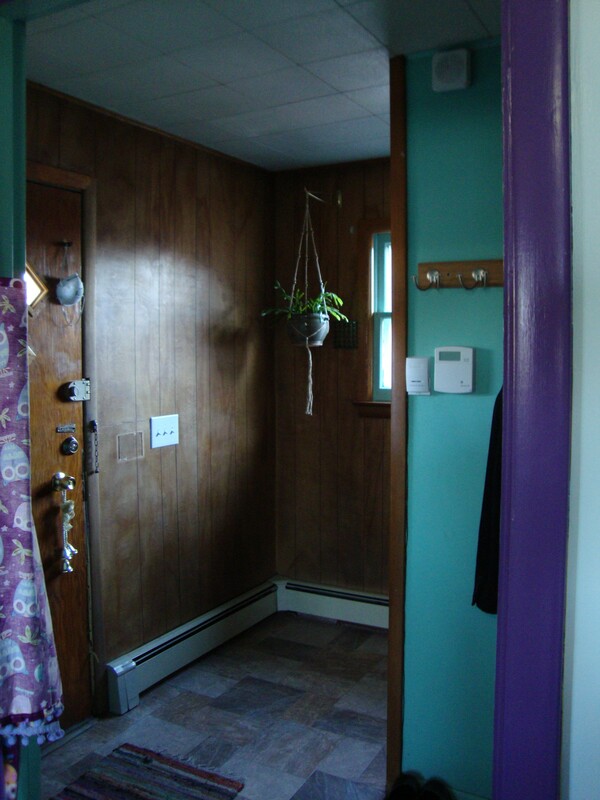 We raised over $300, and as a bonus, you get to see pictures of a fairly-clean house.